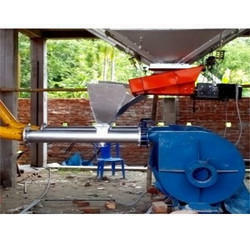 We manufacture and supply blowers, which find huge application in the processed food industry. Due to their fine finish, robustness and durability, our products have been winning the trust of clients all over the country. 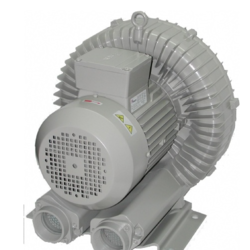 We offer blowers in different specifications in order to cater to the varied demands of our clients. We offer a wide range of Centrifugal Blowers which comprise of housing, impeller and drive arrangements.